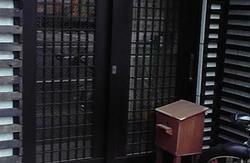 Welcome to the Tsuchiya Hotel !! 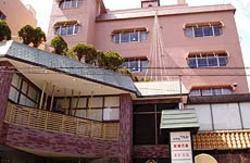 the Tsuchiya Hotel is frequently used as a base for both business and sightseeing. 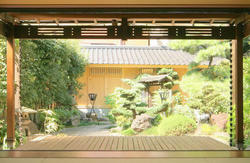 and shrines to guarantee a peaceful and relaxing stay. We also offer some special Japanese foods(dinner) of nagoya in season at our hotel. All of our dishes use seasonal ingredients cultivated in the Owari region. You are sure to enjoy our authentic Japanese cuisine that incorporates ingredients famous in the Owari region, such as Ise lobsters, Nagoya cochin poultry, red miso bean paste, Shigure chazuke, and our Jinchuyaki sauce, made with our own recipe and eight secret ingredients. us if you want to have it . substantial groups and individual meals. 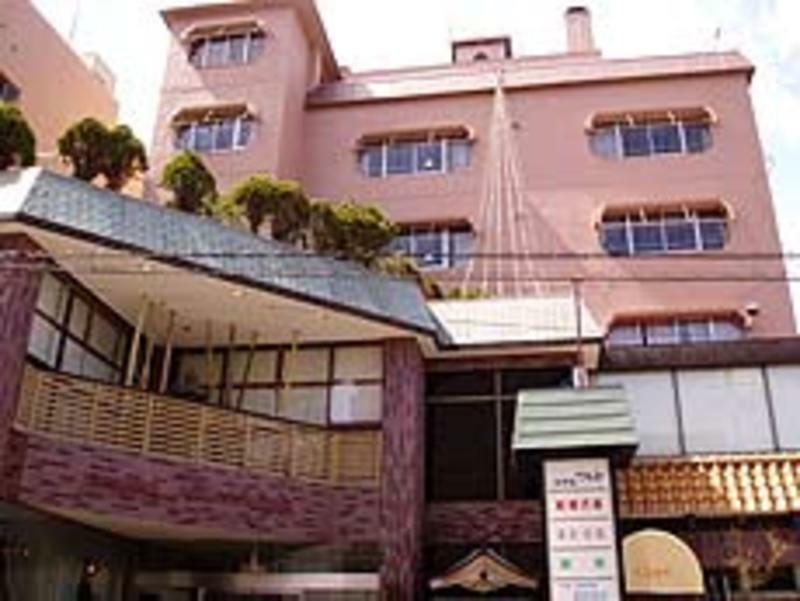 Situated a five-minute walk from 'Taiko-dori Exit' of Nagoya Station in an easily accessible area.